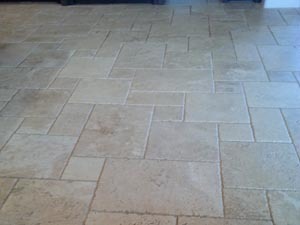 We're Snohomish's #1 grout and tile cleaning, repair and restoration experts. Don't make the mistake of hiring any other company - why pay more for less? 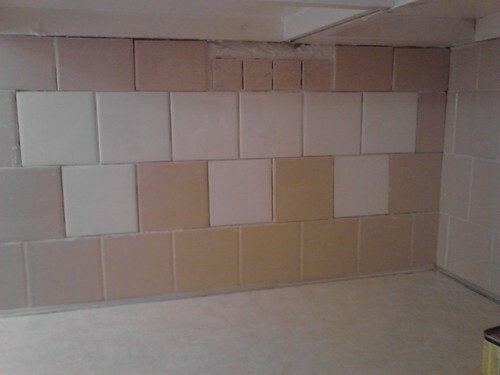 We are proud to be Snohomish County's premier tile and grout cleaning, repair and restoration company. 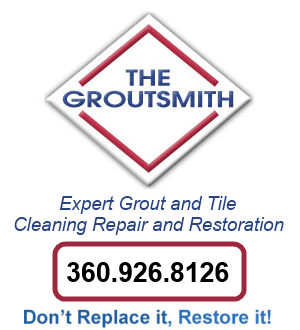 You're going to LOVE working with The Groutsmith! 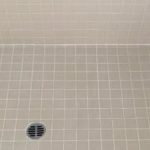 Tile and grout cleaning is very hard, but also very rewarding work. It can also very interesting and funny in many ways :) ! We love what we do and like to seek out and share various newsworthy items with our readers that you may find useful or entertaining. 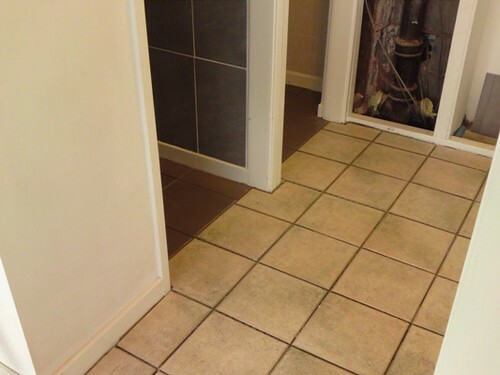 How to fix, remove, replace and repair damaged cracked ceramic floor tile, would also apply to any wall tile or stone tile being removed.